Some painters paint in a way that makes you wonder what it would be like to see the real world out of their eyes. 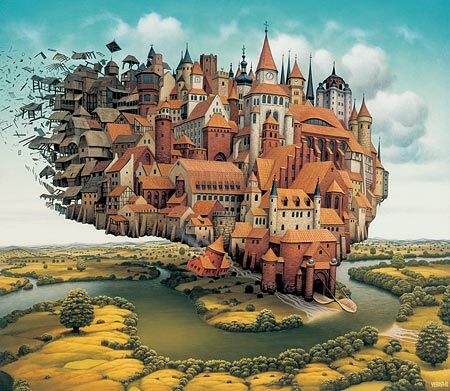 Jacek Yerka is one of them. Check out more.